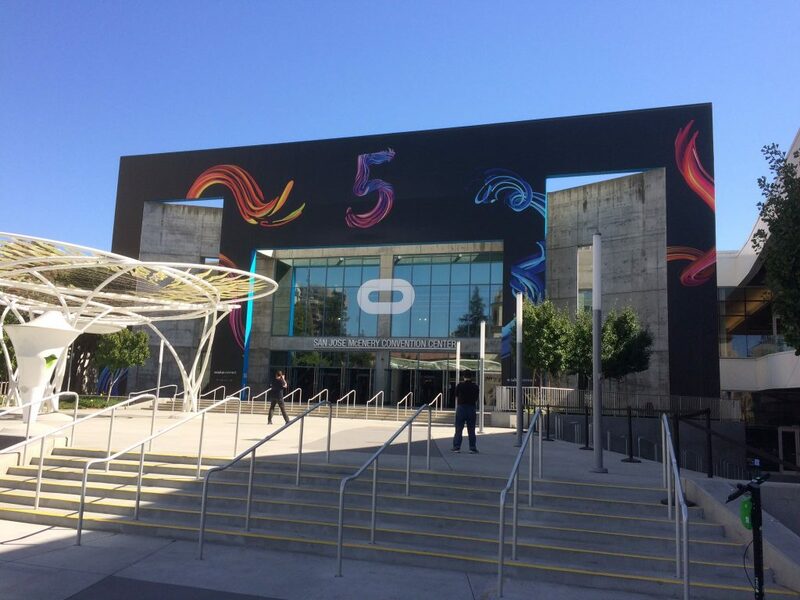 Thanks to the Oculus Start program, David Wyand is attending OC5! If you see him, be sure to say ‘Hi’. David will be wearing either a The Field or Gnometech shirt. Last night, David Wyand gave a presentation to the Toronto UE4 community about his approach to building a character’s locomotion art and IK for our multiplayer VR FPS, The Field. He talked about driving a game character’s full body give only head and hands input, while the character walks, runs, climbs, crouches, and uh prones (?) along. And to do all this with minimal network traffic. The provided solution is based on art, Blueprints, and code. A copy of the slides has been made available using Google Slides: David Wyand’s Toronto UE4 Presentation Enjoy! 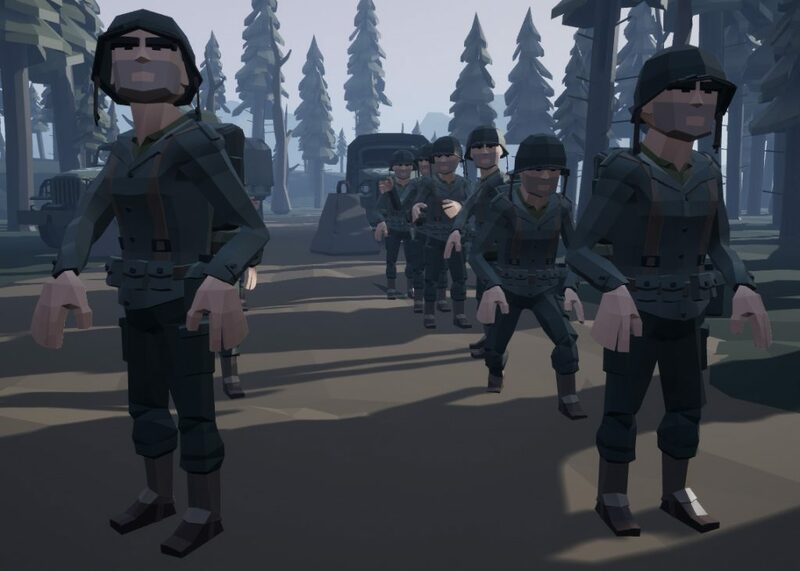 Today we released a third look at our new game, The Field, a WW2 VR FPS inspired by Battlefield 1942. This means flag captures, soldiers in varying kits, and vehicles. In this video, we head to the Highlands Obstacle Course to take a look how other players look and move. Run, crouch, belly to the ground, climb, and hand-over-hand. We’ve got it all. Oculus sent us some nice goodies, including an Oculus Go and Rift, as part of their Start program. They had also requested that everyone send in their unboxing videos once the package was received. Well, rather than doing a plain, ordinary unboxing video I did in VR within our The Field game environment (our WW2 VR FPS). Enjoy! 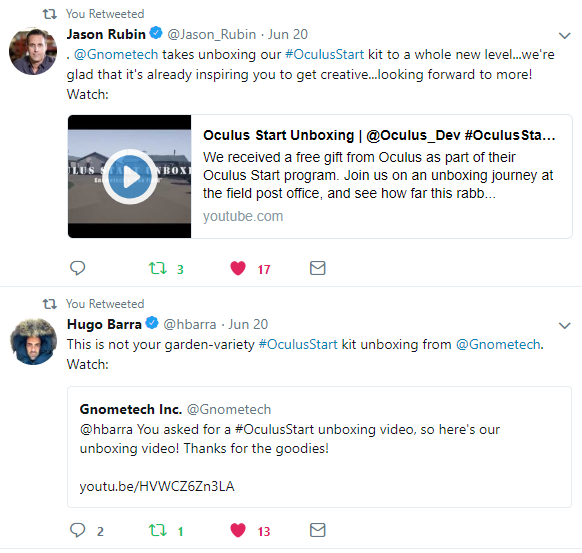 Amazingly, both Hugo Barra, and Jason Rubin, (both at Oculus) tweeted about my video. What a day! Today we released a first look at our new game, The Field. The Field (may not be the final name) is a WW2 VR FPS inspired by Battlefield 1942. This means flag captures, soldiers in varying kits, and vehicles. In this video, we go through driving a jeep between the hedgerows of Normandy, and the taking of a base. This video was posted to /r/oculus where it spent the entire day in the number one spot. It was great to see that so many people are as interested in BF1942 in VR as we are. More videos are coming as progress continues to be made. 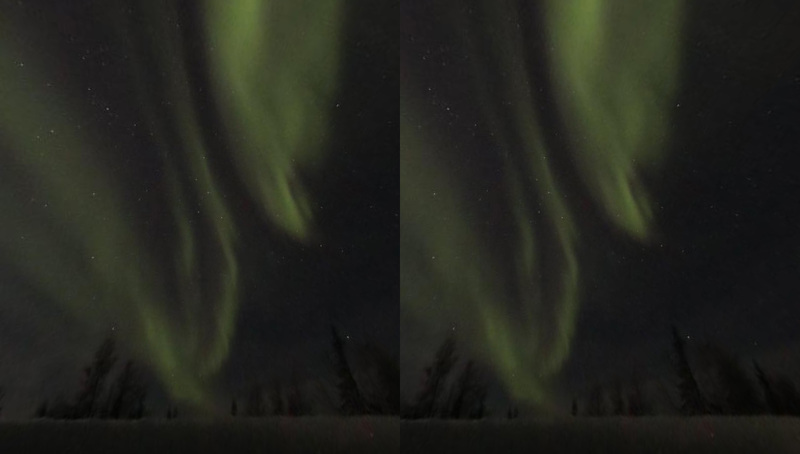 You can now watch the aurora borealis LIVE as viewed from Yellowknife, Canada, using your browser and any VR headset. Thanks to AuroraMax, and using the power of AFrame and WebVR, you too can stand under the stars and see the aurora in real-time as if you were there. The same view is also available if you don’t own a VR headset. Click and drag to move camera. Click with reticle to use buttons. Use Firefox 56 or higher. In addition to a live view of the aurora, you may also watch a video of the last night’s light show. This can be handy if you’re attempting to view during daylight hours, or if Yellowknife happens to be clouded over. 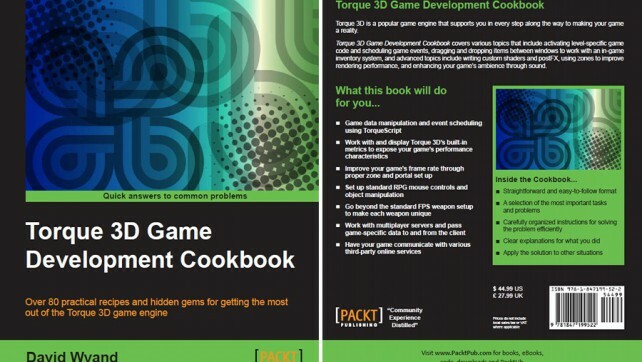 For some time now, I’ve been helping the guys at Quantum Capture build out a virtual human toolkit for UnrealEngine 4. This includes head and eye movement, facial emotion display, and lip syncing based on audio clips. The latest demonstration of this tech is collaboration between Quantum Capture and Emteq. Emteq produces a number of devices that allow for the wearer’s facial muscles to be tracked and used in a variety of applications, such as healthcare and entertainment. At this time their hardware is in the prototype stage, but it is great to see them procedurally drive one of Quantum Capture’s virtual humans (in the above image it is Alyssa) through the tech I worked on. At AWE Europe 2017, Emteq formally announced the collaboration with Quantum Capture, and publicly showed off their tech. You can see their full demonstration video below. May has been a busy month. First a demo for CVR2017, and now working with Quantum Capture to put together a demo for AWE2017. 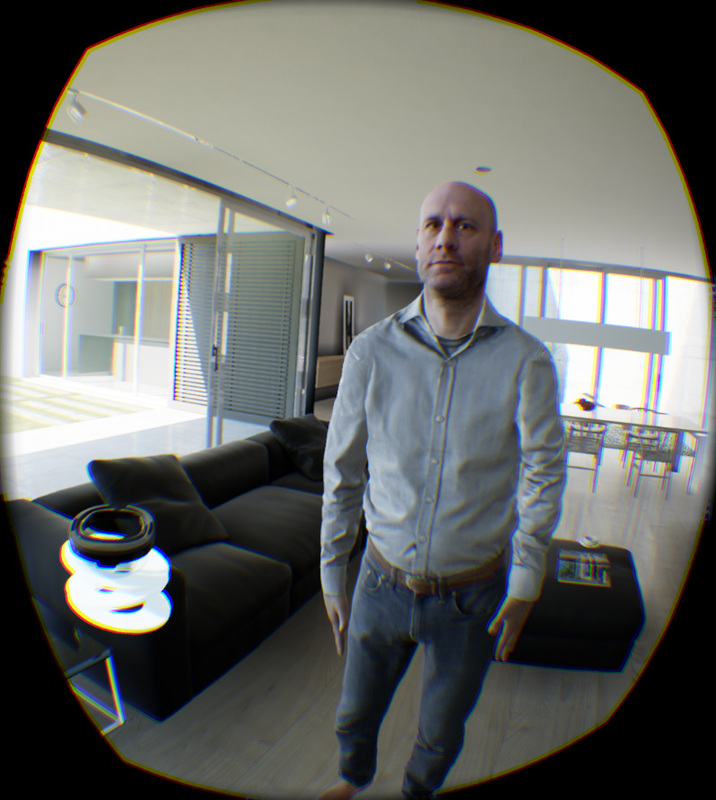 The guys at Quantum Capture turned AWE co-founder and CEO, Ori Inbar, into a virtual human. We then put him into a number of situations depending on if the demoing player puts an Oculus Rift or a Microsoft Hololens on his head. In the house pictured above, when you put on the Hololens, Ori is surrounded by fish as part of a simulated, augmented reality environment. 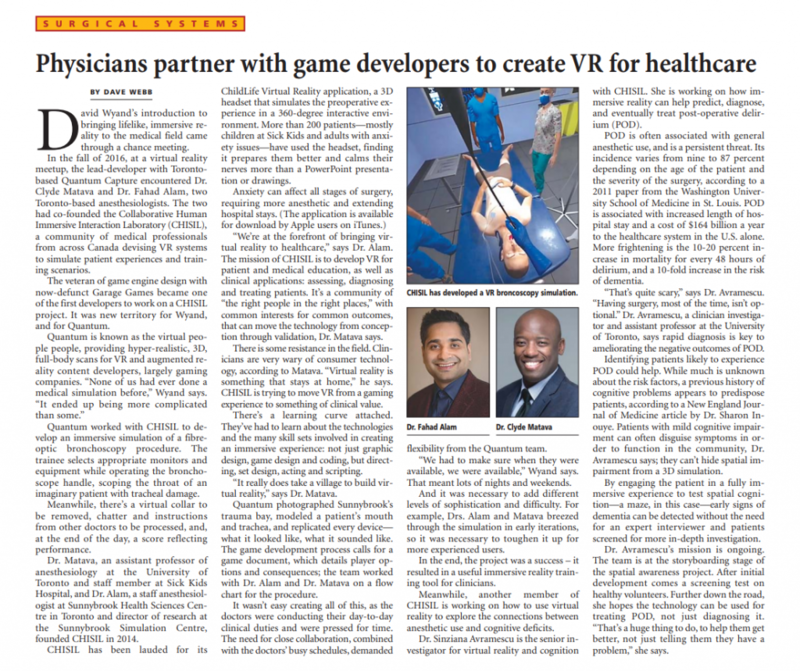 That’s right, we put AR inside VR. That’s how we roll.